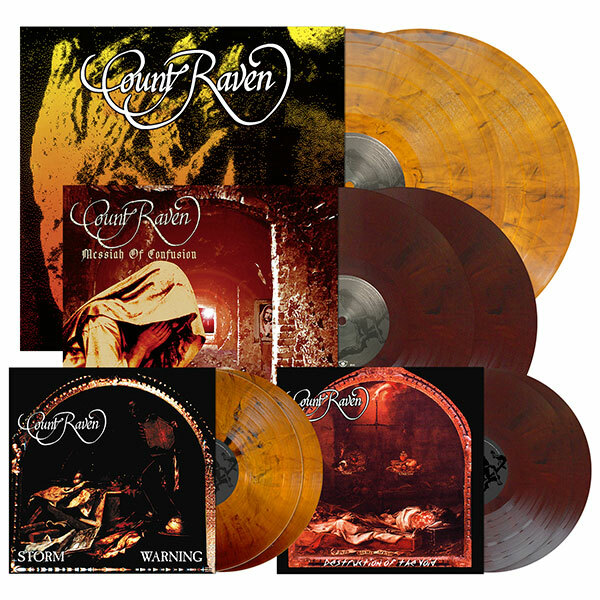 Metal Blade Records is proud to announce a new agreement with Swedish Doom Metal legends Count Raven to release their first four albums on vinyl! Three of them will be available on vinyl for the first time ever! 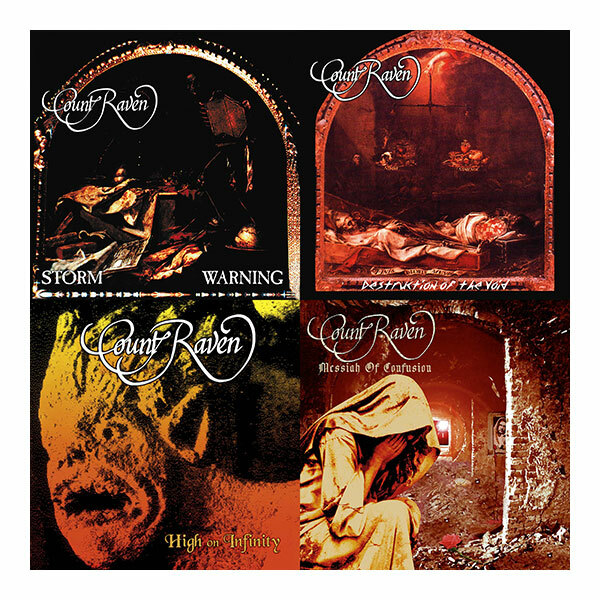 After successfully launching the first two COUNT RAVEN albums 'Destruction of the Void' and 'Storm Warning' on vinyl it is time to re-issue the next two albums, 'High on Infinity' and 'Messiah of Confusion' on June 15th! Both albums will be available on vinyl for the first time ever and have been remastered by Patrick W. Engel for the best sound quality possible and include bonus tracks (from the CD re-issues) as well as posters. COUNT RAVEN formed in 1989 and established themselves in the worldwide Heavy Metal scene as a unique Doom band, able to deliver sadness and depth in highly emotional and heavy songs. Copyright © 2018 Metal Blade Records, Inc.